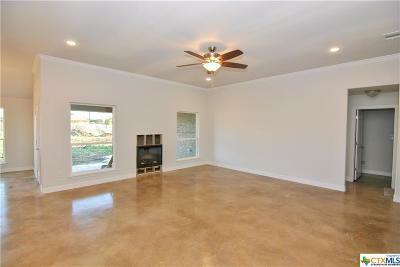 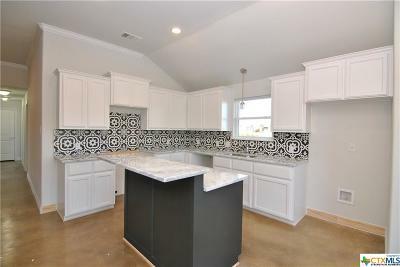 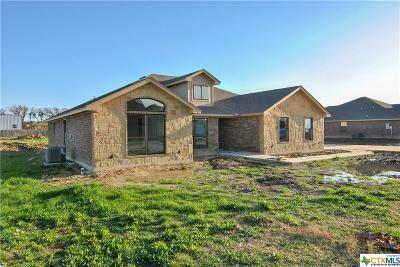 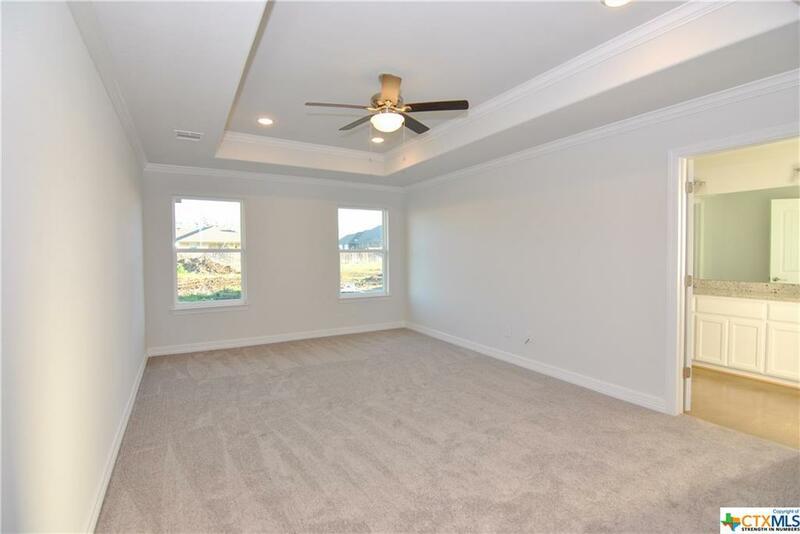 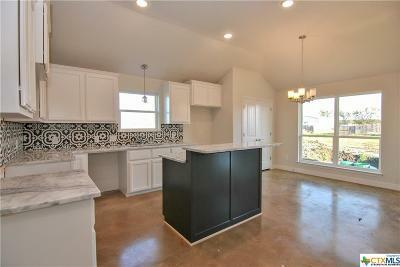 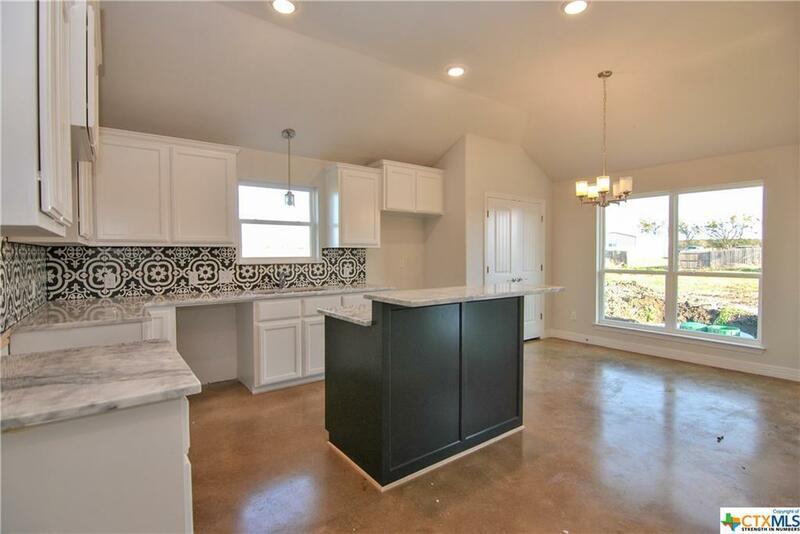 This beautiful Shelby Homes, LLC Home has everything you could want. 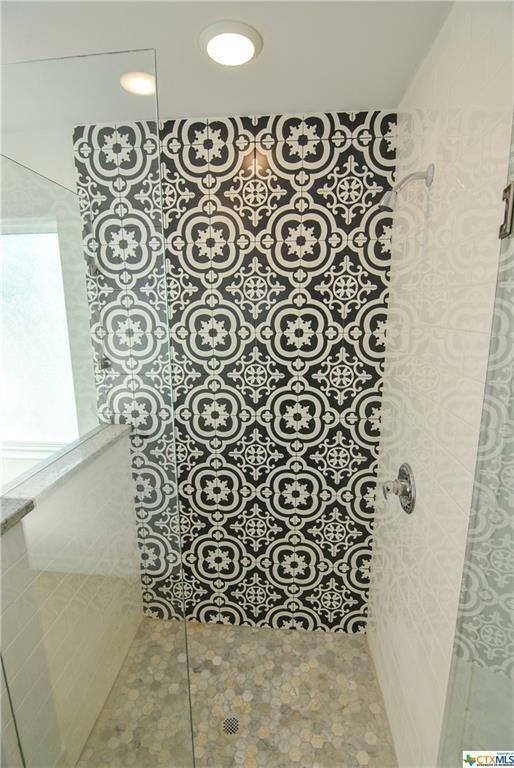 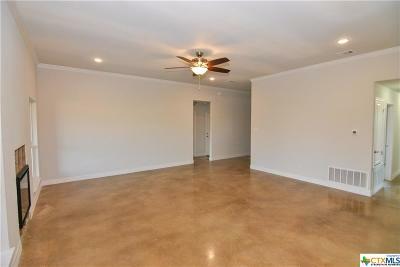 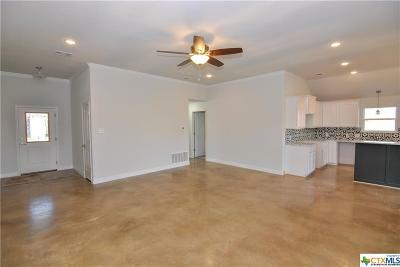 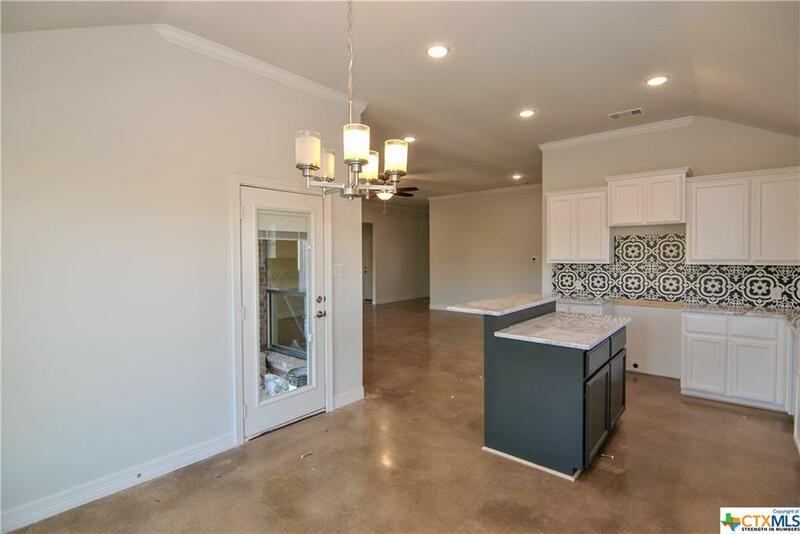 With 1898 sq ft of living space with 4 bedrooms and 2 baths! Huge open floor plan. 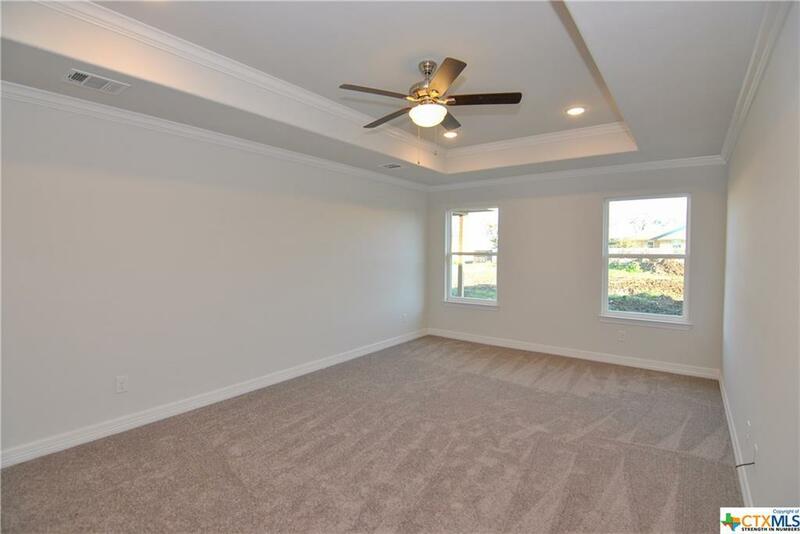 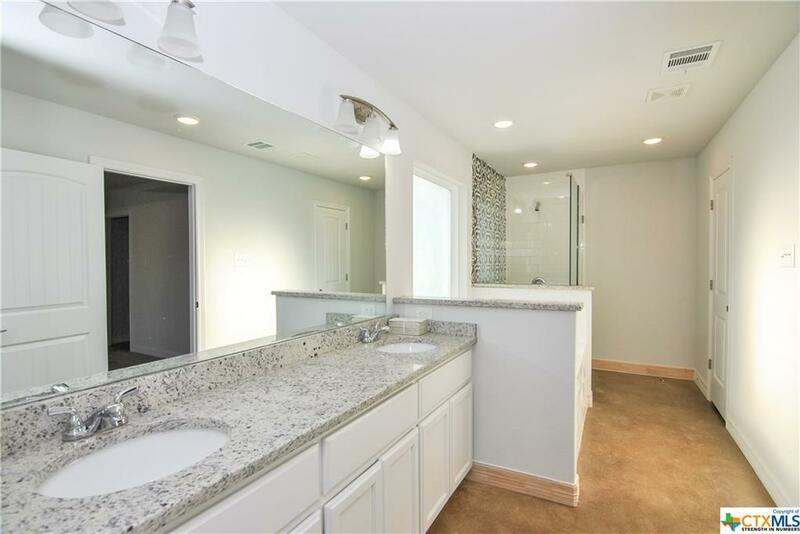 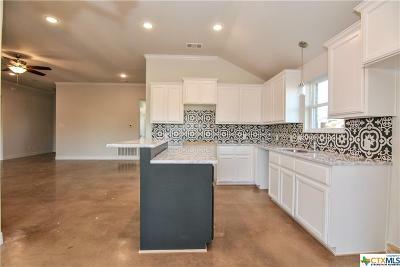 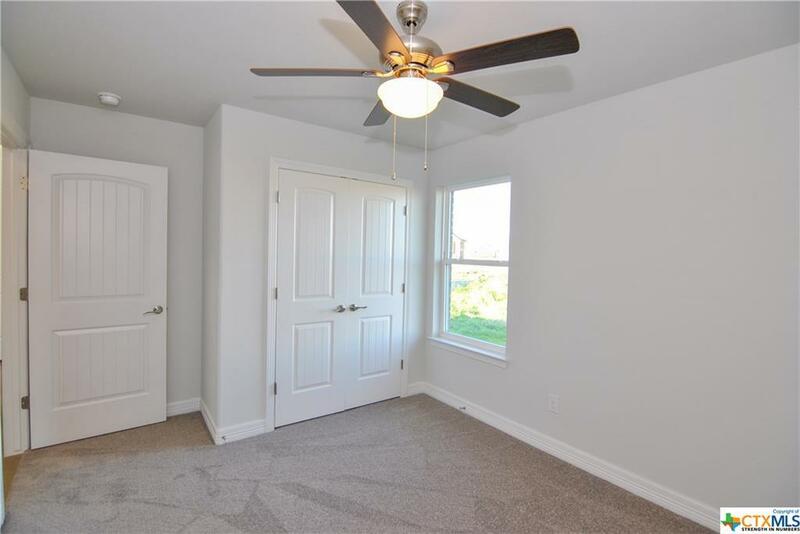 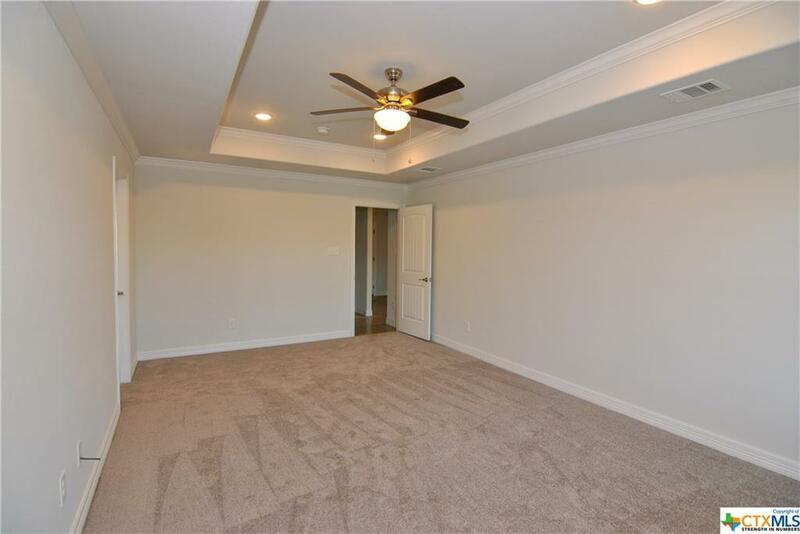 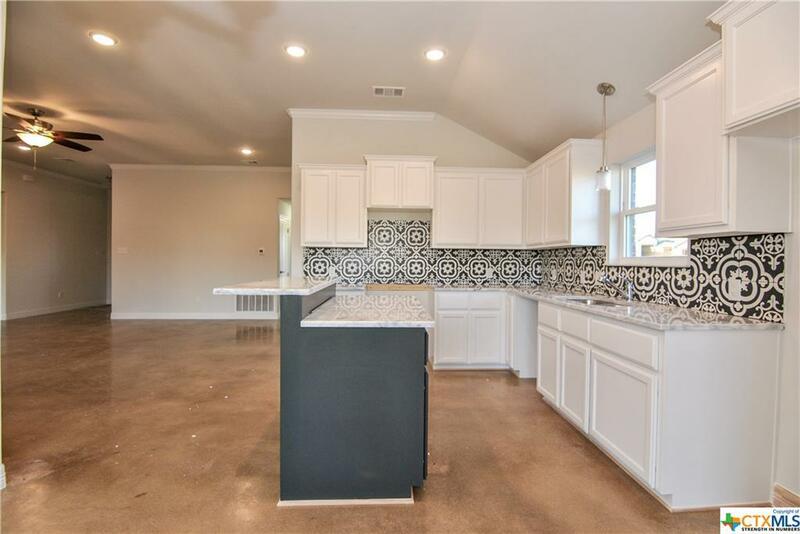 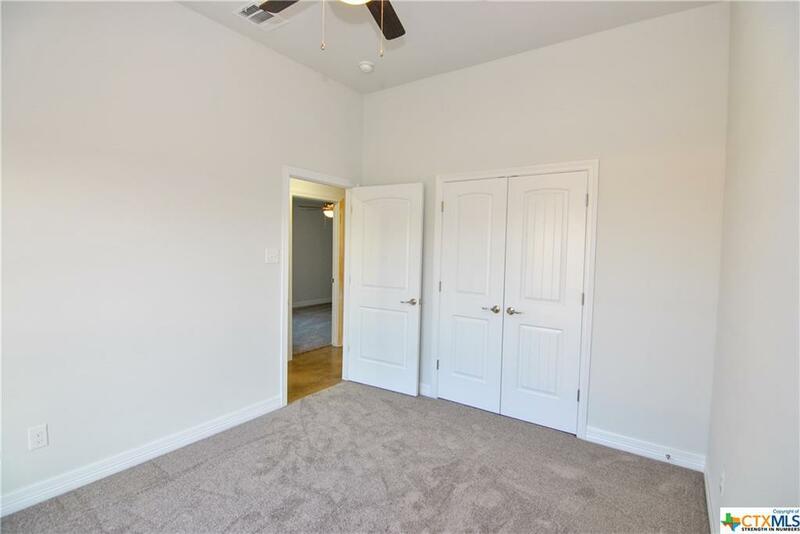 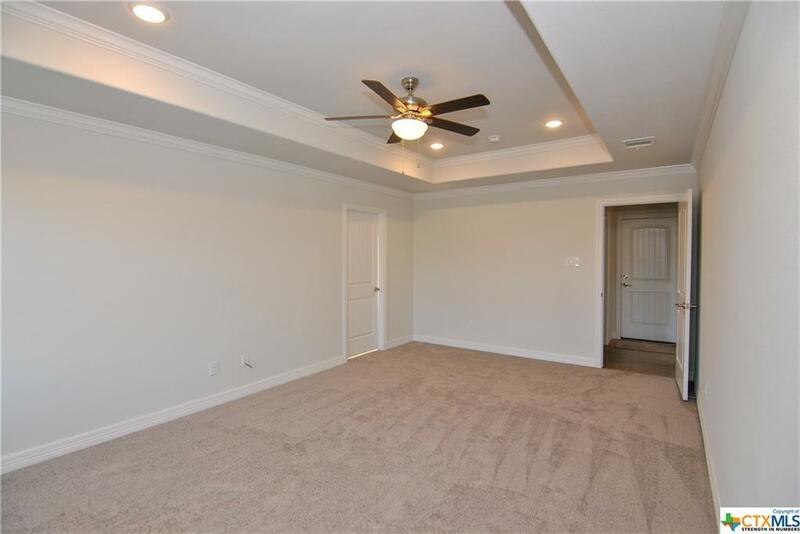 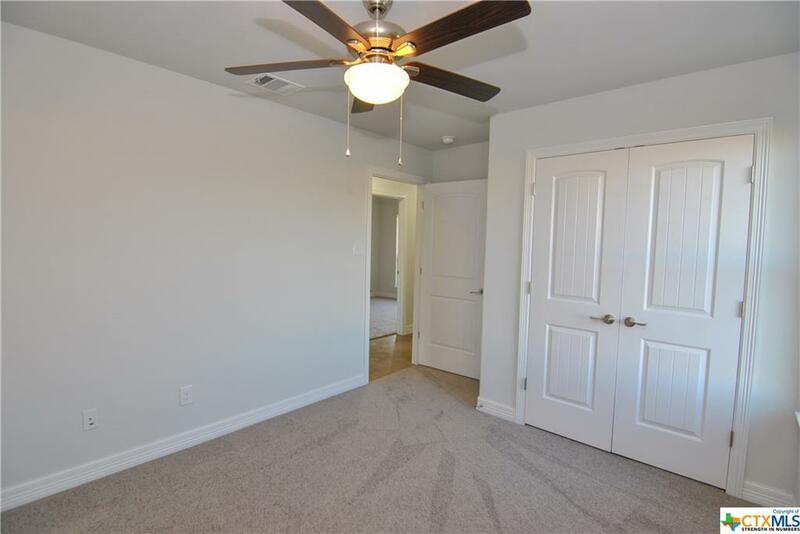 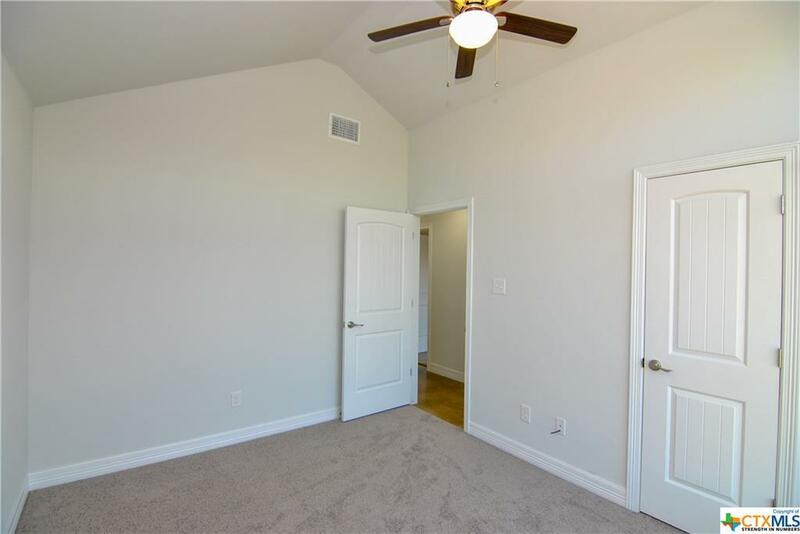 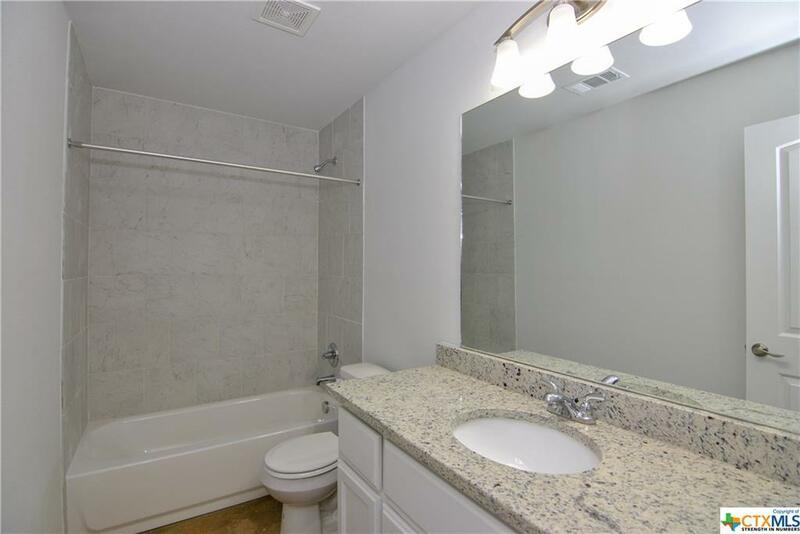 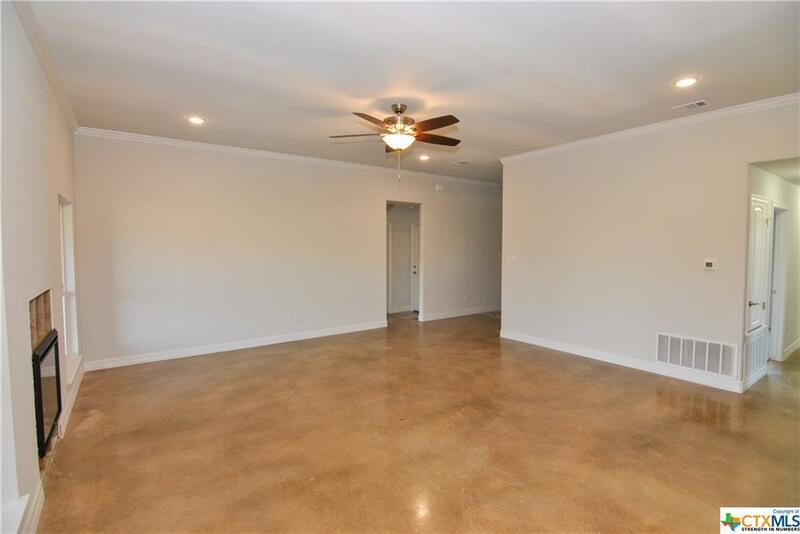 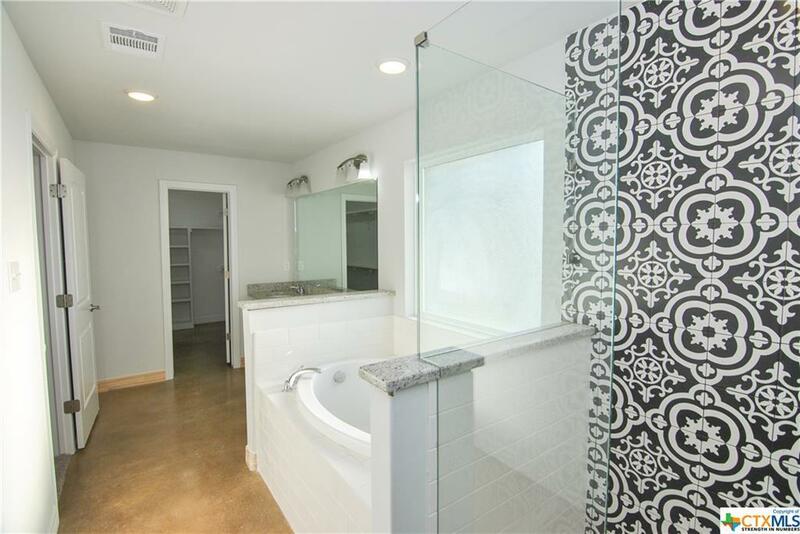 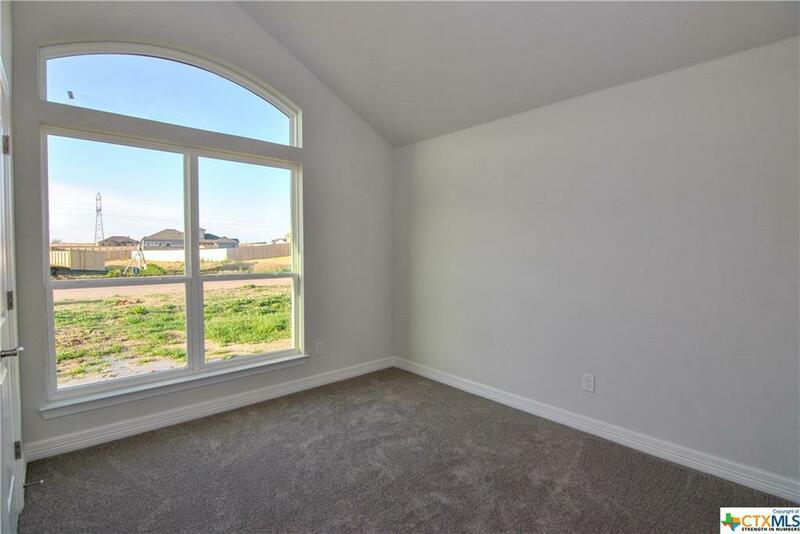 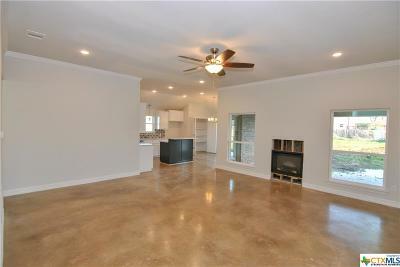 This house includes granite countertops, custom cabinets, custom tile backsplash in the kitchen, raised ceilings, stainless steel appliances, and much more. 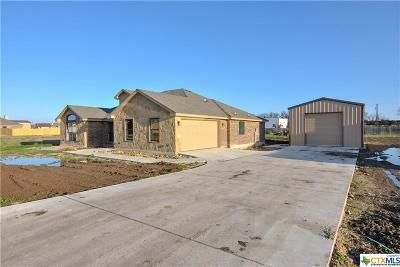 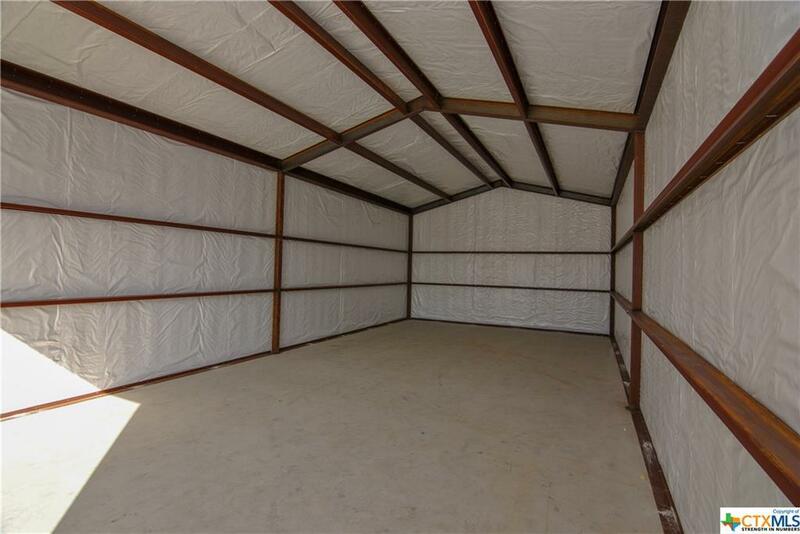 Builder to supply 20 pallets of sod, landscape package, full sprinkler, and privacy fence. 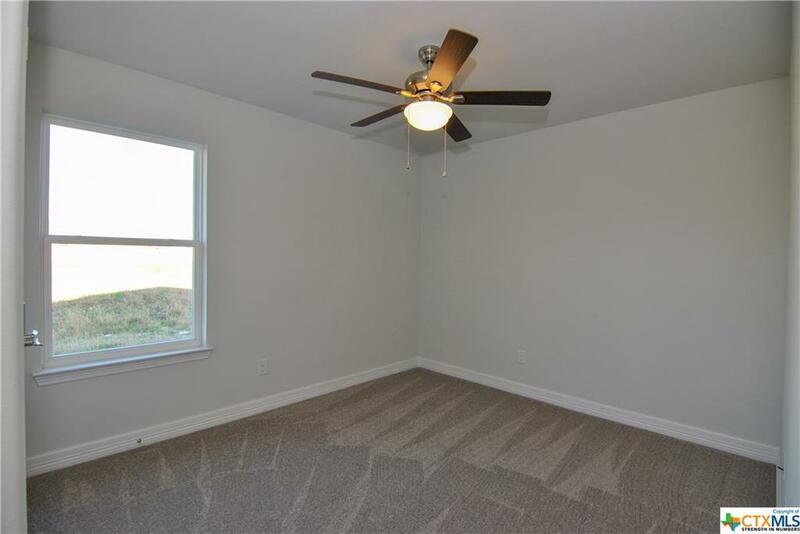 Located in a Amity Estates! 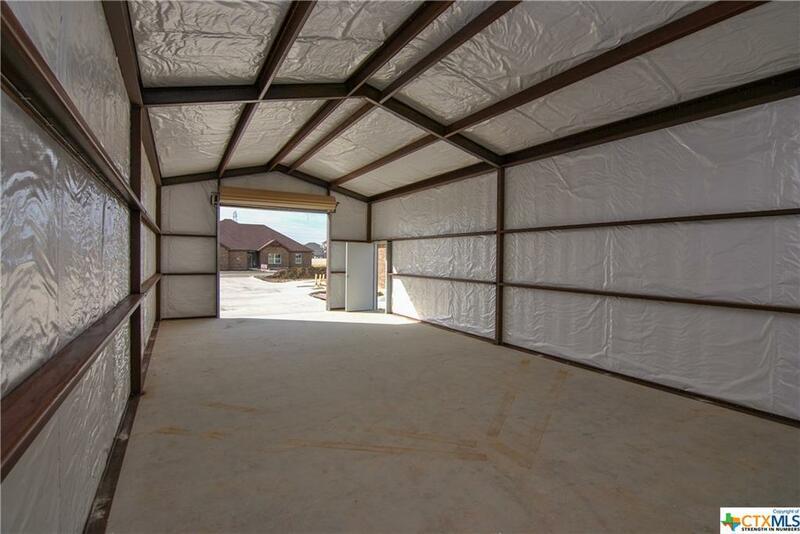 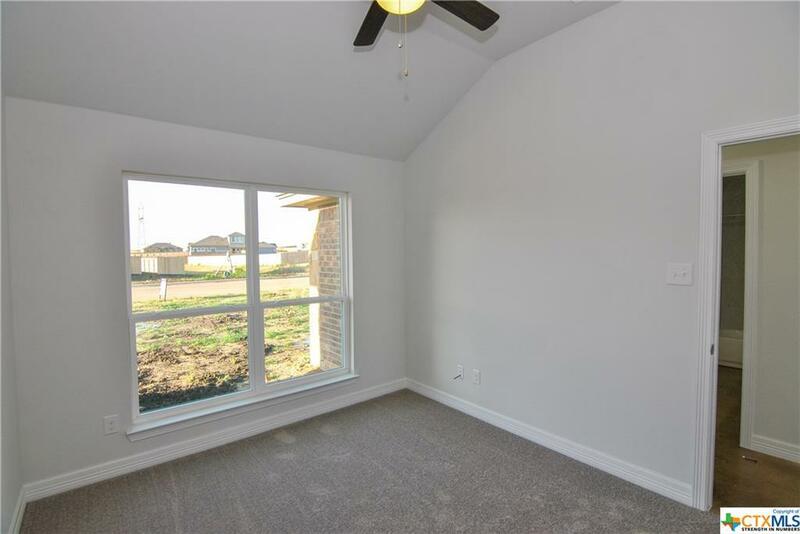 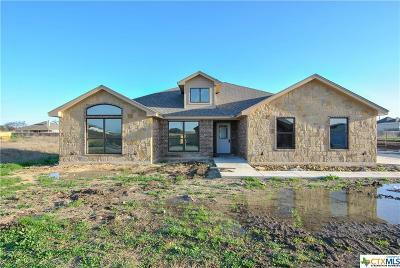 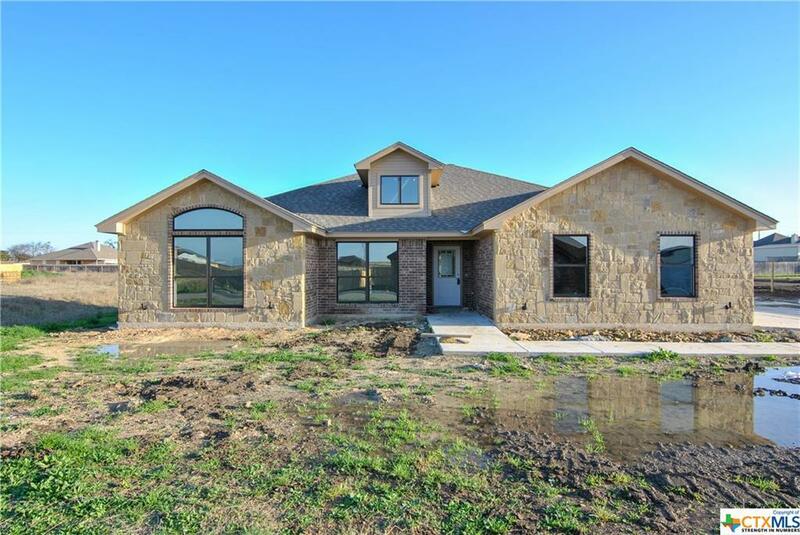 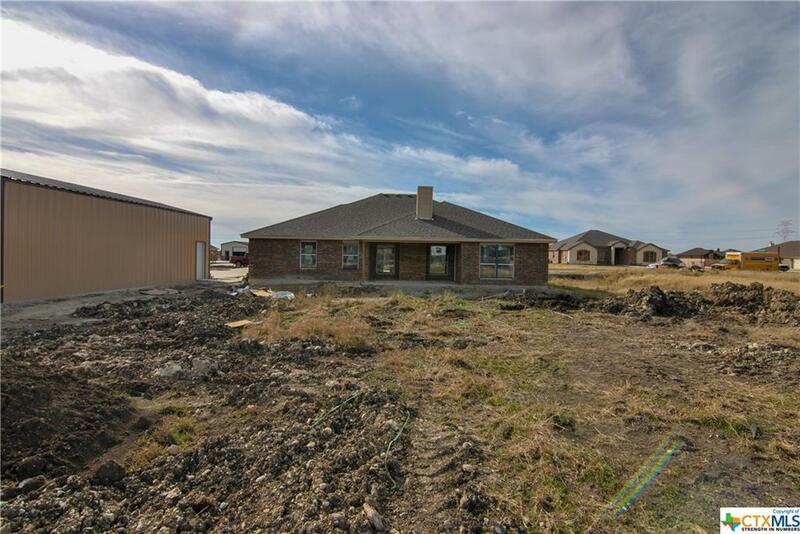 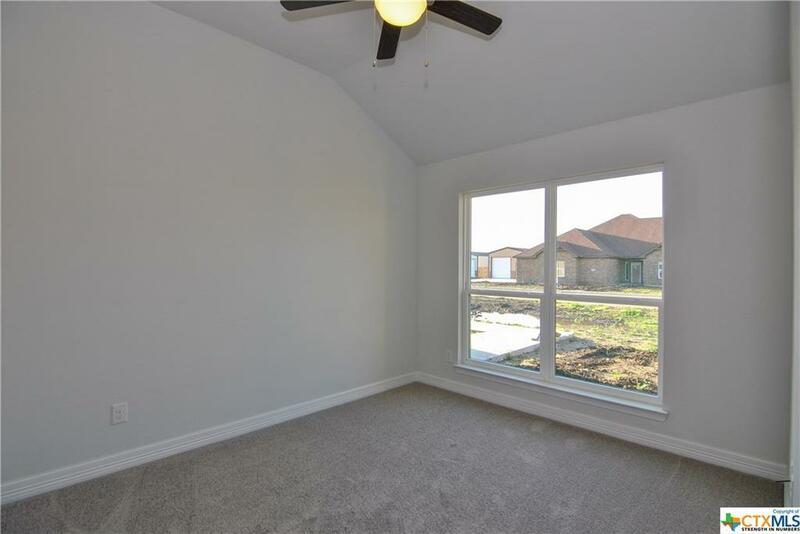 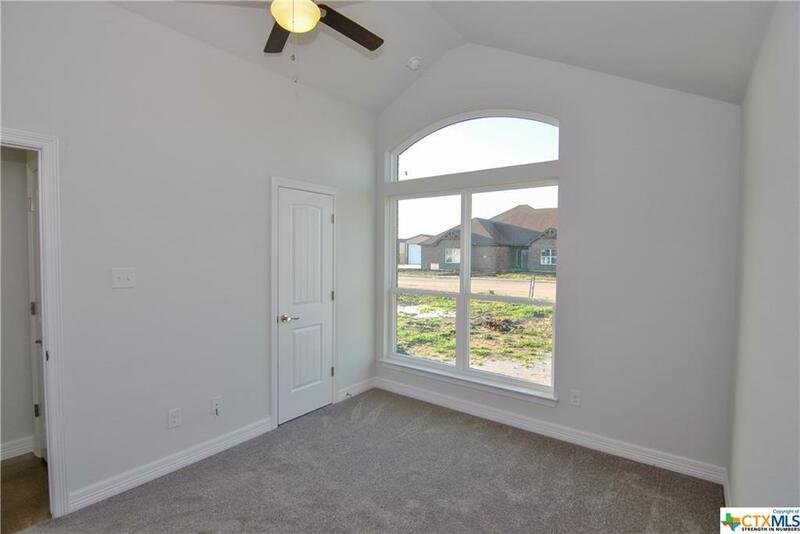 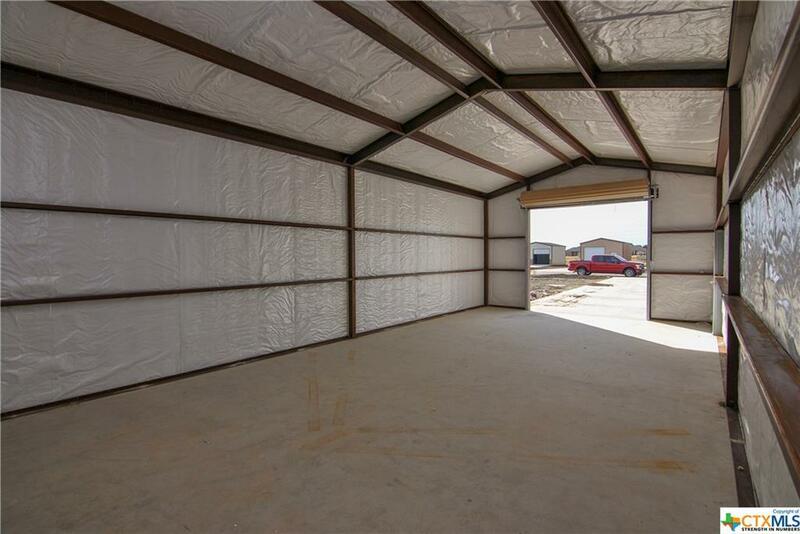 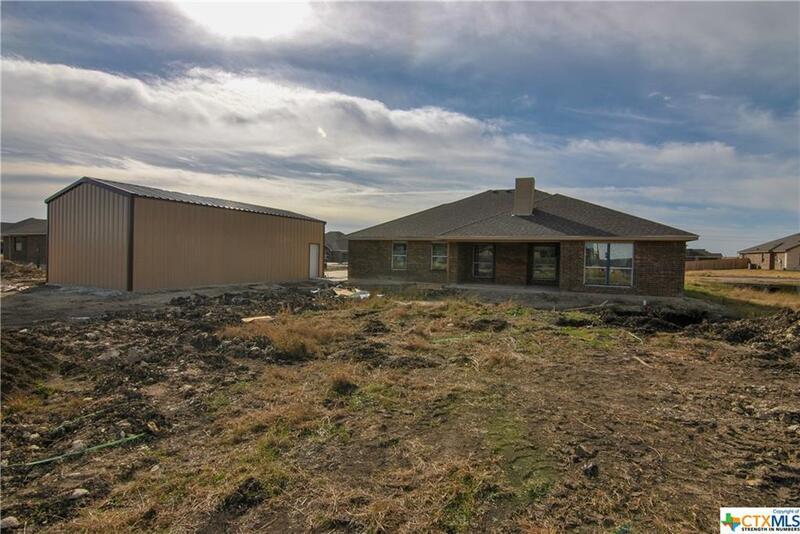 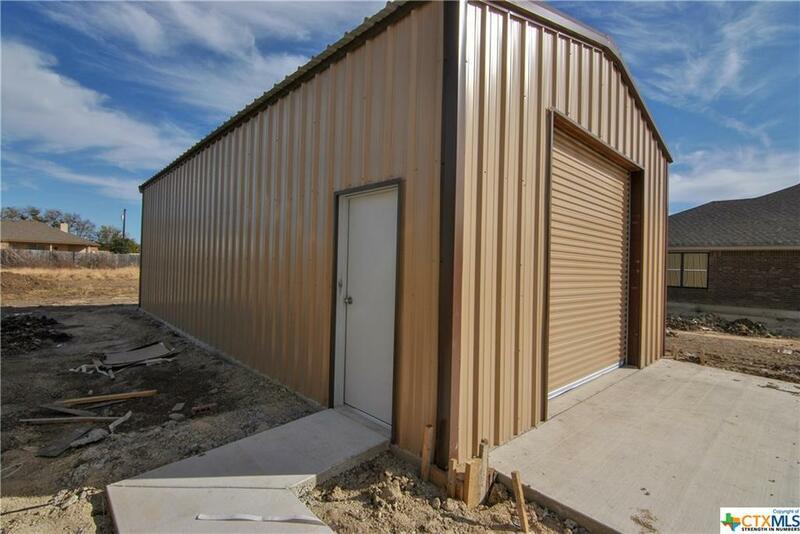 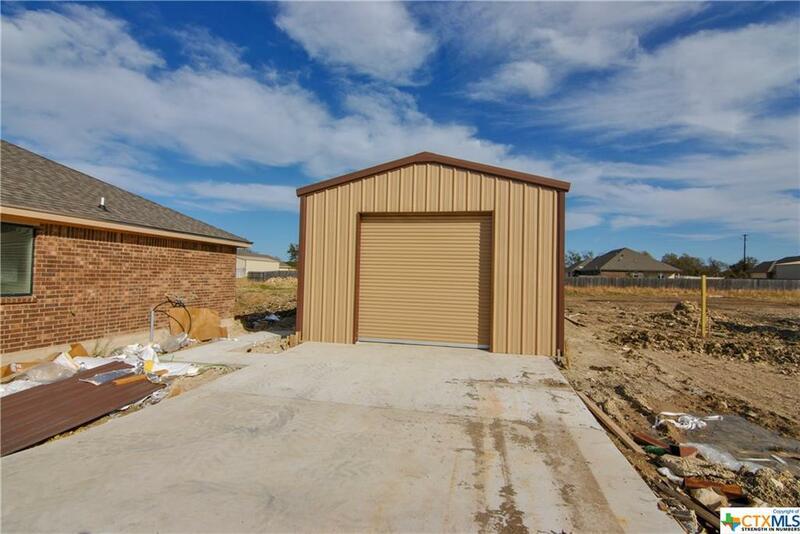 Home is a must see!Builder will include 20x40 metal shop/barn with roll up door, slab floor, electrical outlets, and fluorescent lighting.